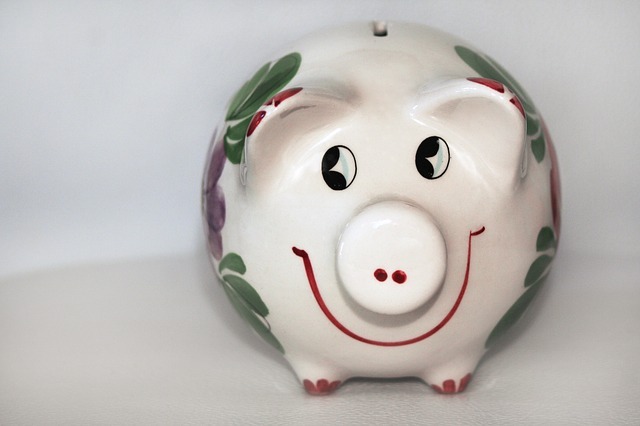 Are you looking to spend your money more wisely in 2016? There’s no shortage of money advice out there, and generally speaking, we know the basics – invest wisely, save often, and try to keep your expenses at a minimum. New Year’s resolutions tend to fall by the wayside halfway into February, but setting a goal to get your finances in check is still very popular. In fact, research has shown that for people who do make a financial resolution, 51% felt better about their money one year later. Not only that, but 42% find it easier to make a resolution to pay off debt or save for retirement as opposed to lose weight or quit smoking. So, the case for a financial new year’s resolution is there and with that in mind, let’s take a look at a few ways you can save yourself some dollars. Probably the most important thing that’s often overlooked…make a budget and stick (more or less) to it. Too often we bury our head in the sand and don’t want to face up to our monthly outgoings – which is understandable. However, arming yourself with the knowledge of how much you have left over after all bills have been paid means you’re much less likely to spend recklessly. This sounds counterproductive if you want to save money, but it’s actually not. The cheapest option isn’t always the best option – how many times have you bought a cheap pair of shoes, only for them to need replaced 6 months down the line? The same principle applies to big purchases like electrical goods and cars. It’s fine to spend a bit more money now and then, as long as you’ve considered the long-term impact and have budgeted around that. We often think that monthly bills are a fixed cost without any room for negotiation, but you might be surprised. The key is negotiation! If you’re at the end of your cable contract and have found a better deal elsewhere, but don’t want to go through the hassle of switching, call your current provider and tell them. They’re in a position to offer you a discounted rate and they don’t want to lose your custom, so they’ll do everything they can to keep you on board. For some costs such as healthcare and other insurance policies, again, you can reduce these. For example, you can add an excess or switch from paying monthly to paying yearly – which can save you an extra 5%. Alright, clipping coupons can be time consuming and we’ve all seen Extreme Couponing…things can get intense! That said, using coupons is a no-brainer. You don’t need to buy up entire aisles of chips, but definitely use them for substantial discounts on food and products you actually need. Saving money doesn’t need to be difficult, and you don’t need to completely overhaul your lifestyle either. Making a few sensible and considered choices can go a long way – here’s to healthier finances in 2016!